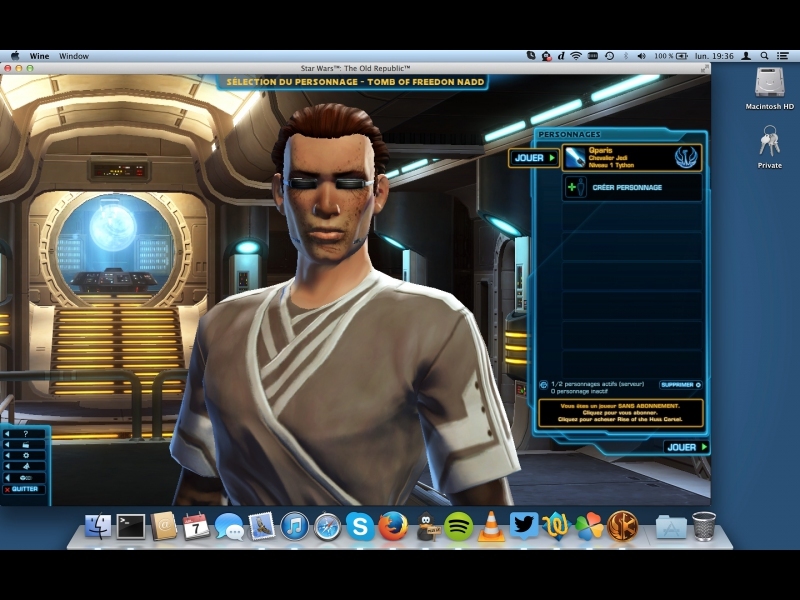 Star wars: The Old Republic on Linux and Mac OS X! - PlayOnMac - Run your Windows applications on Mac easily! Star wars: The Old Republic on Linux and Mac OS X! 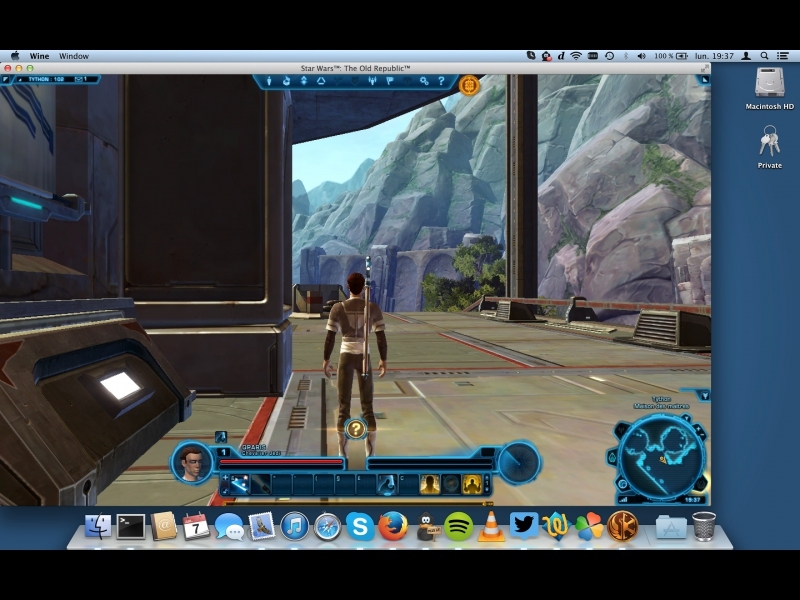 We are happy to announce you that Star wars: The Old Republic now runs on Mac OS and Linux ! To install it, it is really simple. At the end of the process, you'll be able to run the game on your Linux computer or on your Mac!